The Flaming Lips – Oczy Mlody: Hey, it beats Slimy Miley. 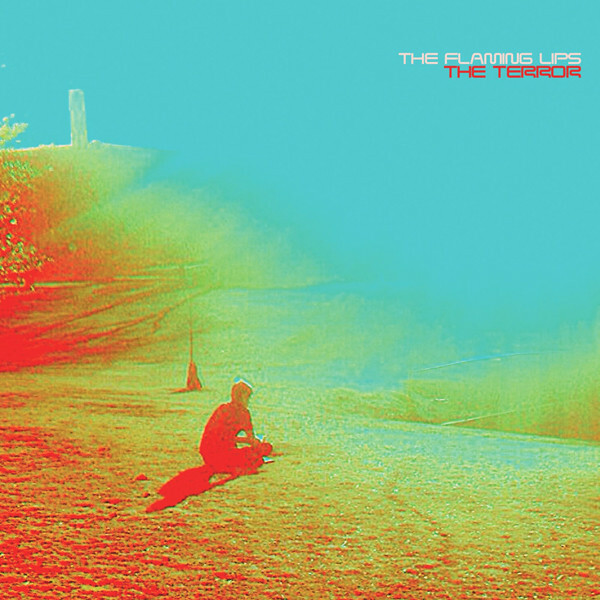 In Brief: This album is to The Flaming Lips what Hail to the Thief was to Radiohead. It’s a summation of past sounds, perhaps a bit of a breather after two of their most experimental and alienating albums, but a record whose overall flow and concept suffers due to the attempt to paste together sounds and styles that have worked for them in the past. Here are my first impressions of the latest releases from Phantogram, Lisa Hannigan, Tom Hummer, Tim Be Told, The Flaming Lips, Colony House, and the Hidden Figures soundtrack. In Brief: The Terror has some intriguing gems buried deep in its nightmarish soundscapes. Just approach with caution if you’re not in an emotionally stable place.